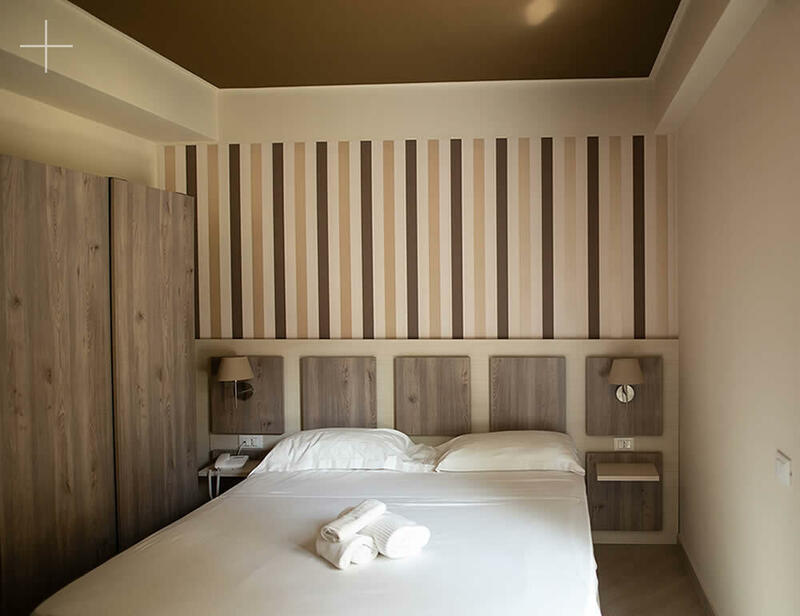 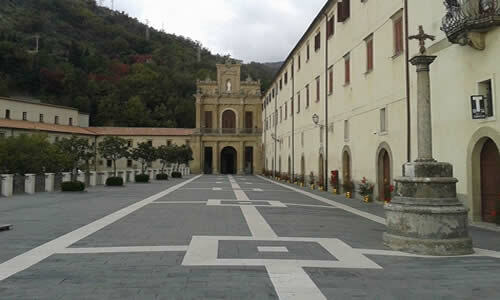 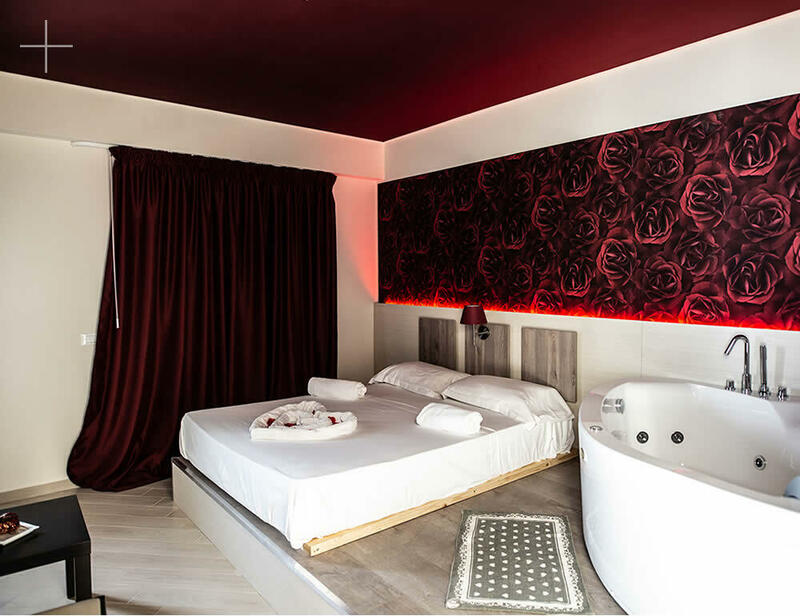 An elegant 3-star hotel in San Lucido, near Cosenza. 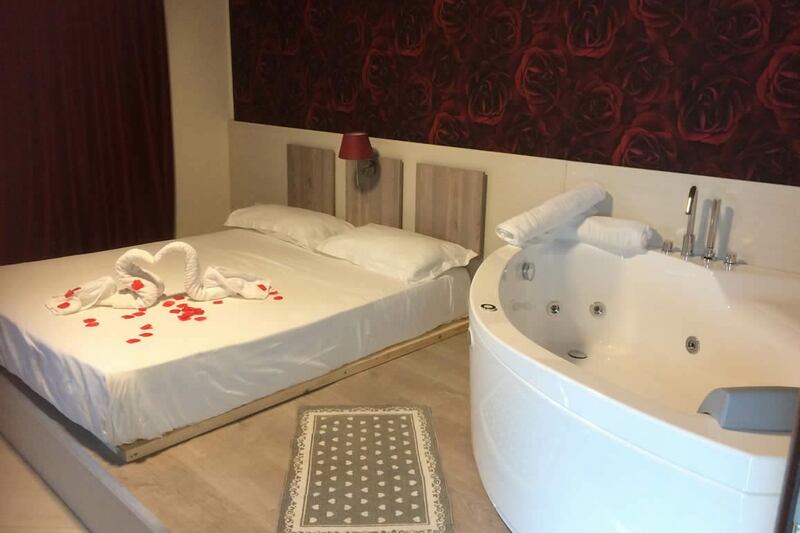 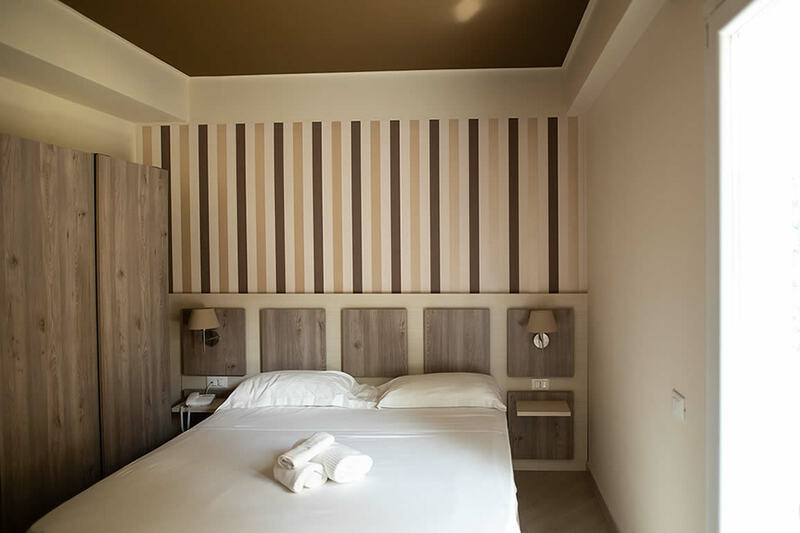 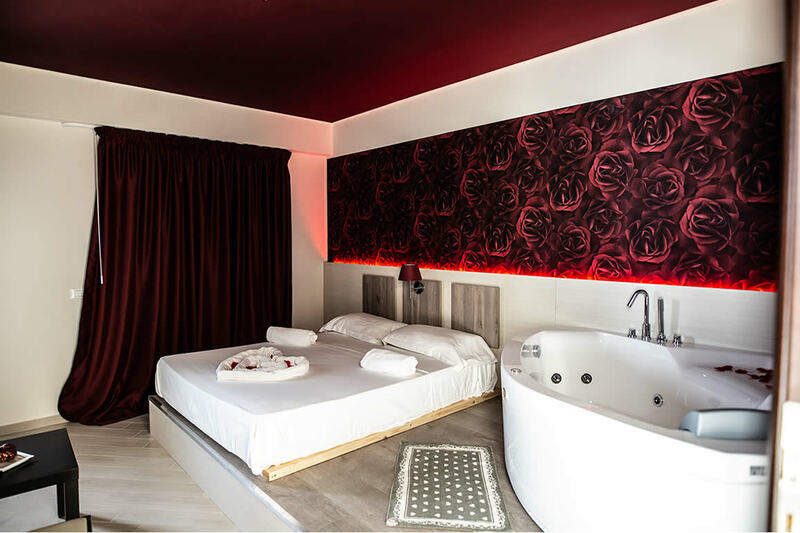 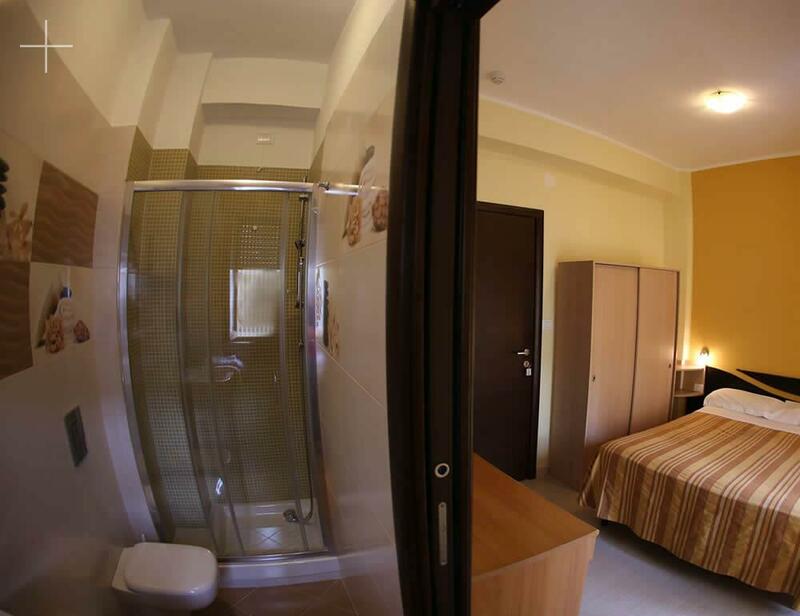 This is Hotel Cliché, presenting a modern and welcoming atmosphere, ideal for your pleasurable holiday in Calabria or for your business engagements, equipped with numerous facilities and services designed to meet the needs of each guest. 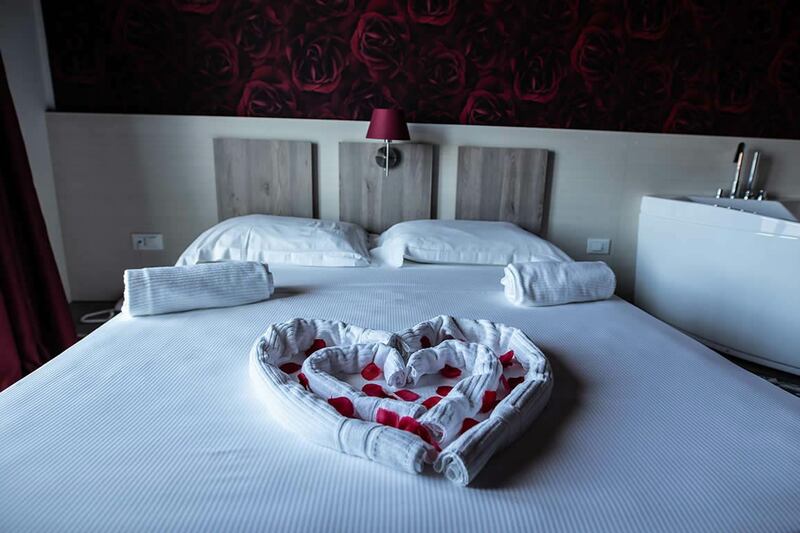 Our family ambience will pamper you and make you feel at home. 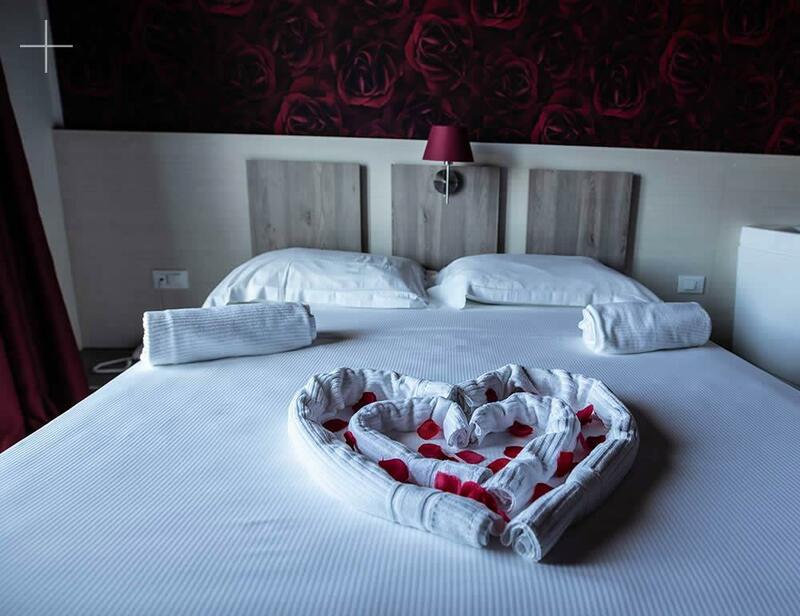 Here you will find hospitality, professionalism, availability and most of all, the typical warm Calabrian welcoming and our smiling staff that will make special each moment spent with us! 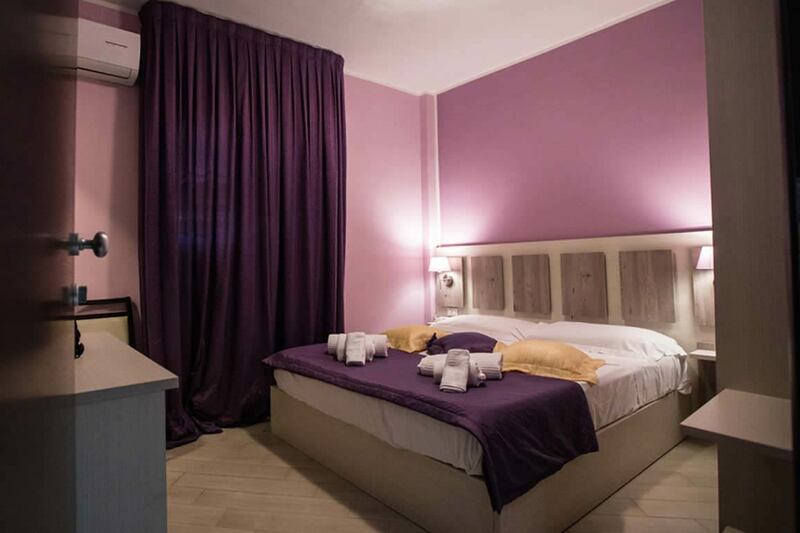 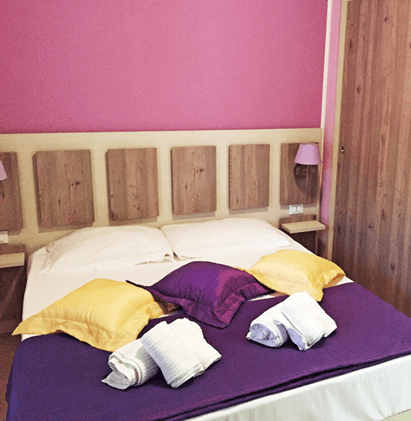 Discover our beautiful rooms, comfortable and personalized, each in a different colour that can create a warm and unique atmosphere, with a balcony and many quality advantages, for an optimal rest. 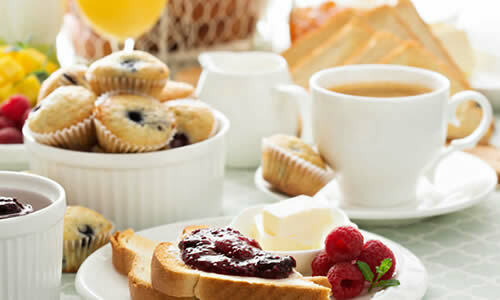 Every morning, when you wake up, you will be pampered by the many delicious local specialties prepared by us with high quality ingredients raw materials and in a tradition way, like cakes with homemade jams, bocconotto pastry with various flavours, apple and chocolate pies, and various sweet products pertinent to the season, in order to make you feel not a customer but one of us. 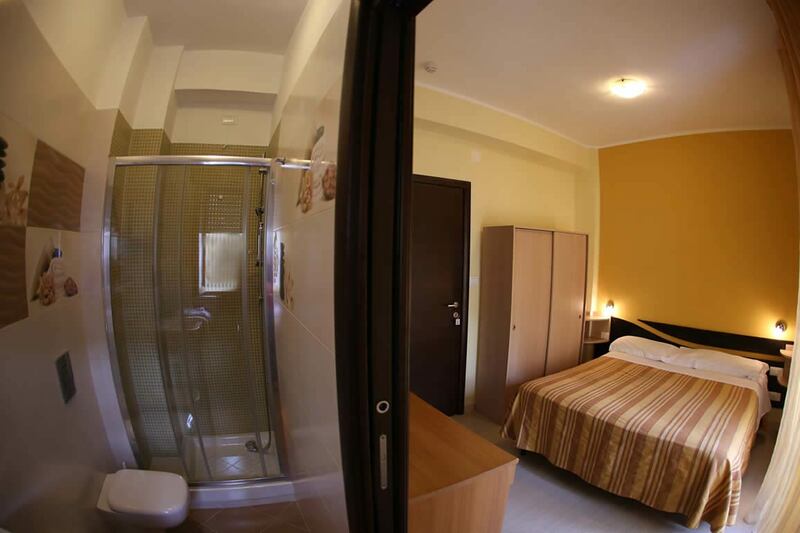 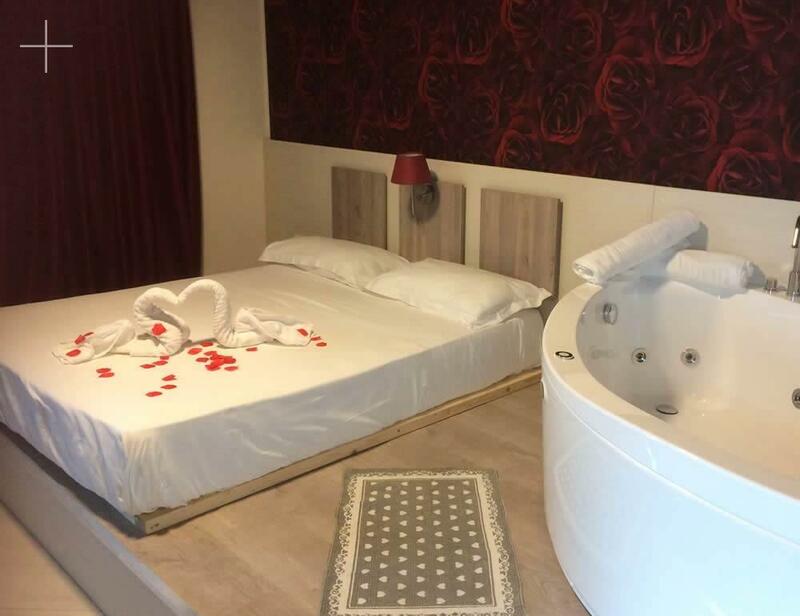 Strategic position of our hotel is a perfect starting point for those who love to spend long days at the beach, for fun excursions in the beautiful hinterland, for visiting the famous Sanctuary of Saint Francis of Paola or maybe for a day out visiting the attractions of the Sila National Park and much more. 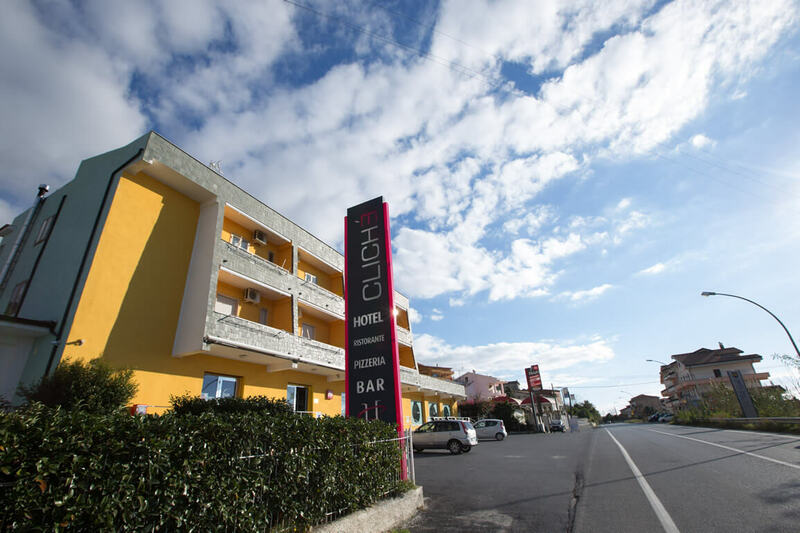 There are numerous services at your disposal, including the bar, a news-stand, free parking place and free Wi-Fi connection in the entire hotel. 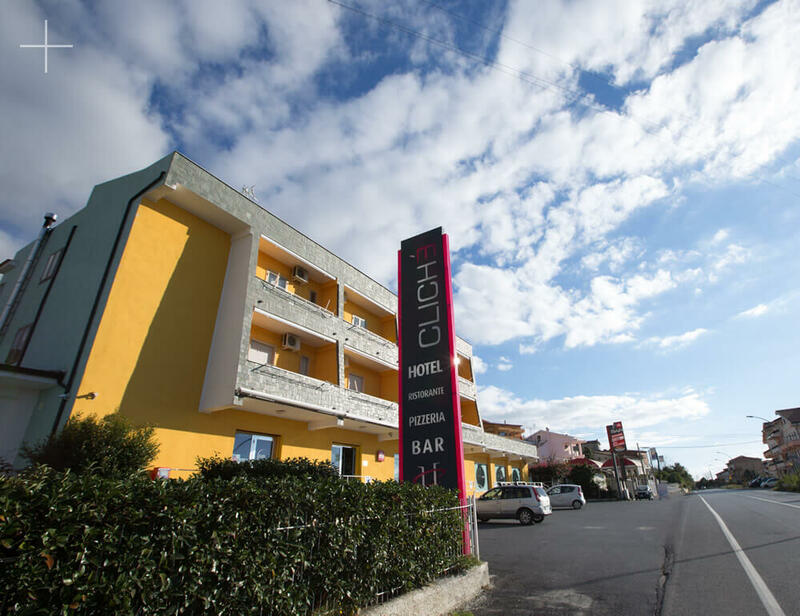 And finally, find out about our events and the news and organise your party in our reception hall: birthdays, graduation parties, christening parties, ceremonies and much more... contact us for a personalized estimate, we will be happy to meet all your needs!